L.E.N.S. Photo Challenge *Summer Time -Winners! 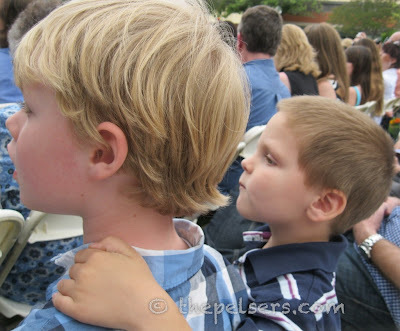 Here are the two winning photos this week for the theme *Summer Time! This photo makes me happy! 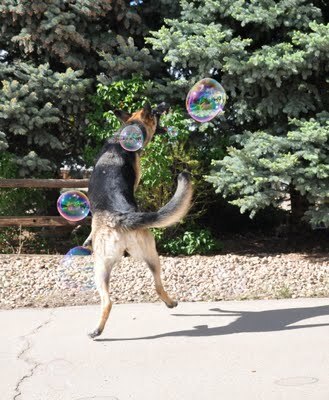 Love the bubbles, and I love how the dog looks like he is dancing. There is so much energy and joy in this photo!